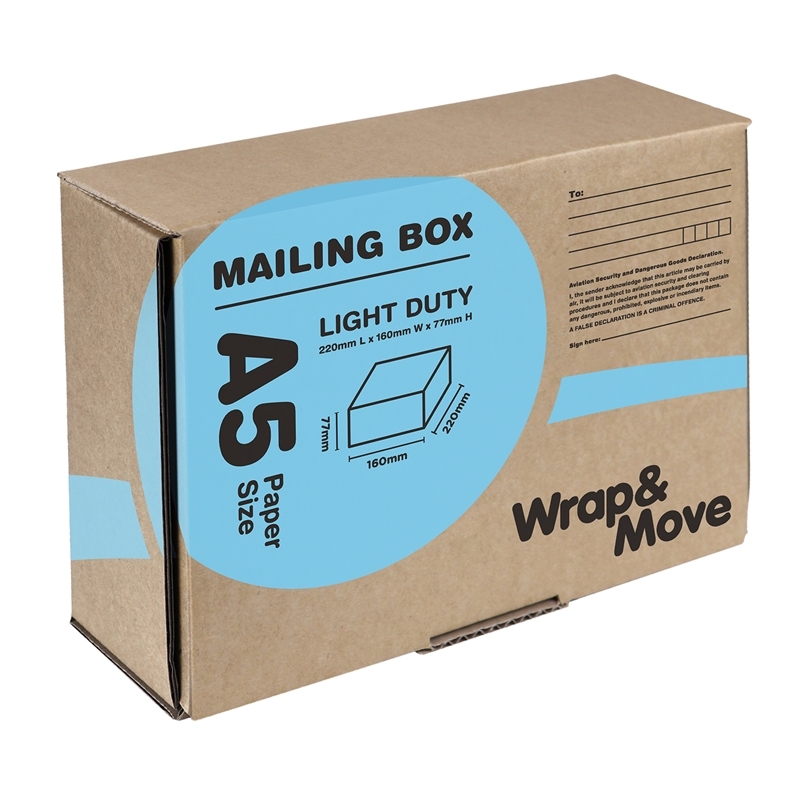 The Wrap & Move Mailing Box Range can provide you with the confidence that your goods will arrive safe and secure. 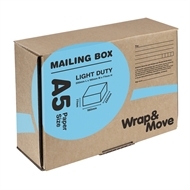 It comes pre-printed with an address field and contents declaration, and is the ideal solution to protect and transport your goods. 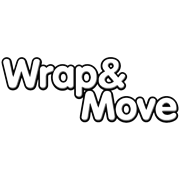 Ideal for DVDs, books, iPods, video games, cosmetics, small toys, etc.